Ontario’s 250,000 lakes, picturesque parks and countless villages beckon this staycation season. Here are the best. From the Grotto, an ancient limestone cave, to the Natural Arch’s peek-a-boo view of Georgian Bay, the Bruce Peninsula is teeming with Instagrammable spots. With thick forests, the rocky Niagara escarpment and pretty beaches, this environment offers an opportunity to indulge your inner outdoor enthusiast with activities like kayaking, hiking and cycling. The area is a designated dark sky reserve, which means you can bring your telescope and get reacquainted with what the night sky looks like without all the light pollution. 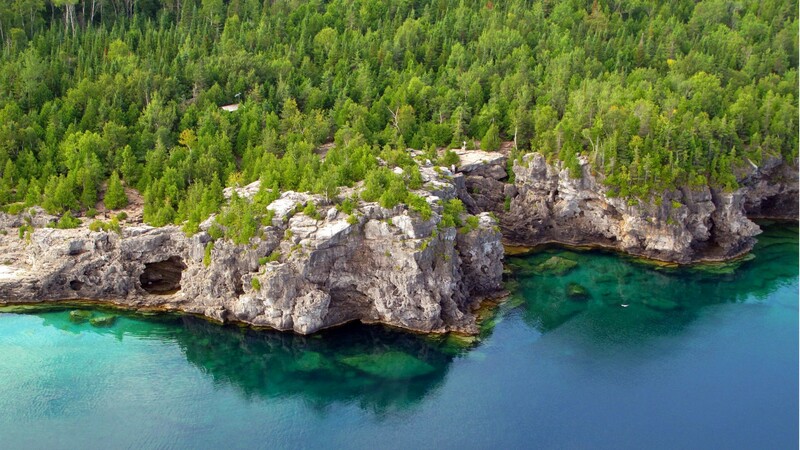 You can camp in the park or there are lots of B&Bs and motels in towns like Tobermory and Lion’s Head. The Kawarthas may fly under the radar compared to the usual summer stalwarts, but this picturesque area, two hours northeast of Toronto, is equally well-suited to outdoorsy getaways. 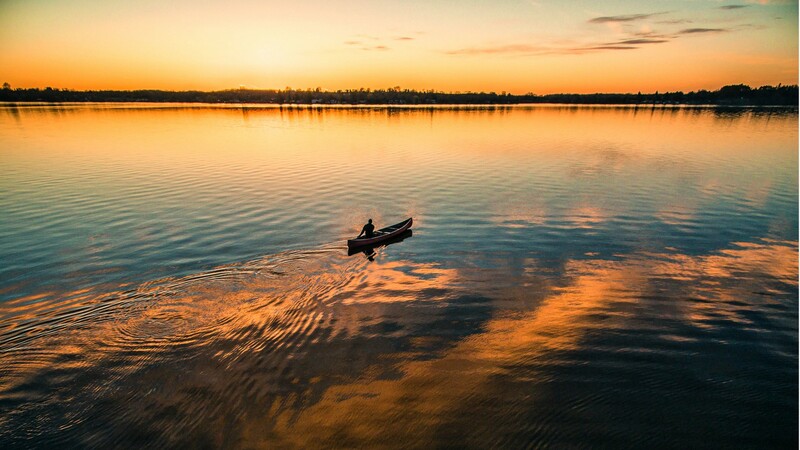 With over 250 lakes and rivers set amid a backdrop of untouched wilderness and serene farmland, the Kawarthas are ready-made for canoeing, rowing and paddle boarding. For an indulgent escape from the city try following the Butter Tart Tour, a self-guided tasting trail with more than 50 stops at hotels, cafes, restaurants and bakeries to sample different interpretations of the beloved classic Canadian pastry. Don’t miss the namesake ice cream. If your idea of a staycation involves spending a considerable amount of time on the water and in nature without any distractions, then this is the place. The bucolic scenery of Quinte is tucked away south of the 401 and doesn’t get as much mention as its nearby commercially-grown counterpart, Prince Edward County. 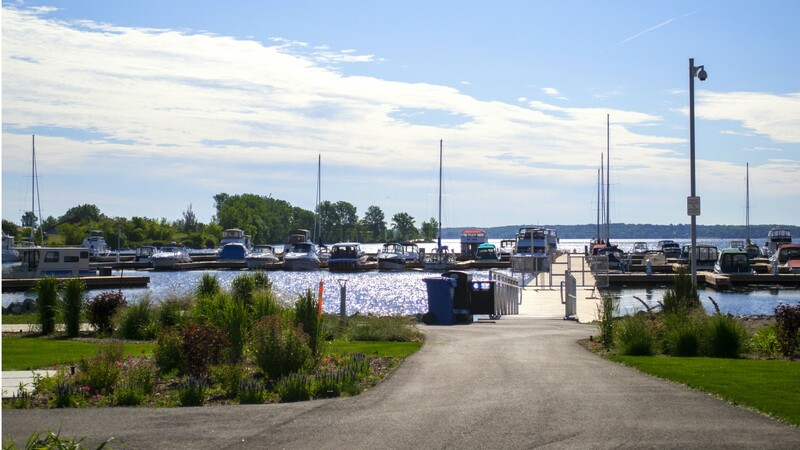 The vast Bay of Quinte is the backdrop to this nature-focused region where you can explore some of Ontario’s finest parks by bike, foot, or in a canoe. When you’re ready for for some action, PEC’s booming wine region is a quick drive across the bay. 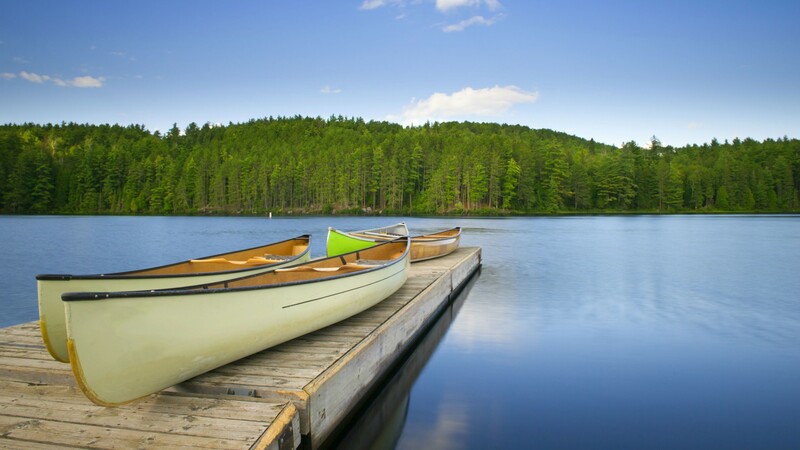 Located a short drive north of the city, Muskoka is the very definition of cottage country for most Ontarians. Home to over 4,000 square kilometres of woodsy terrain and over 1,500 lakes, it has long been a go-to destination for well-heeled city slickers. A bevy of top-notch golf courses, excellent spas and quality restaurants make it an approachable slice of nature within cell reception. One of the best wine regions in Canada is located merely an hour outside of Toronto’s city limits. 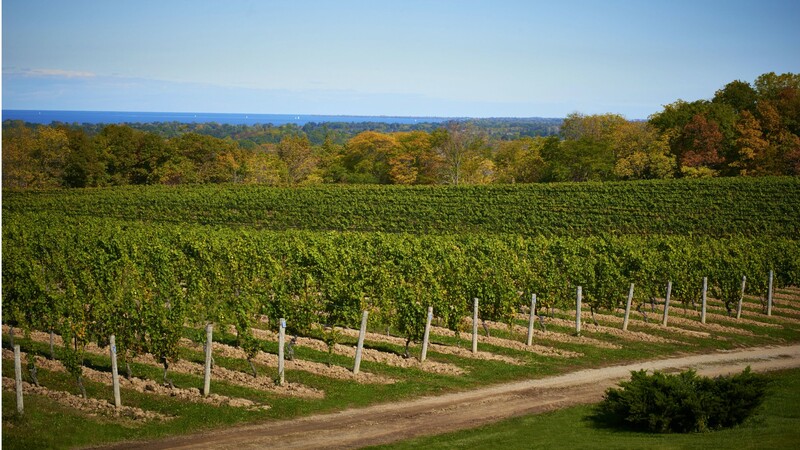 Famous for its waterfall, the Niagara region is a vast swath of low hills and glacial soils that created three distinct geological areas prime for winemaking. Driving and wining don’t mix, so staying the night is mandatory at one of the classic hotels in picturesque Niagara-on- the-Lake. With great wine there should be great food. Recently the region has become a hot spot for notable city chefs who want to open restaurants and cafes, like Daniel Hadida at Pearl Morissette and Paul Harber at Ravine.